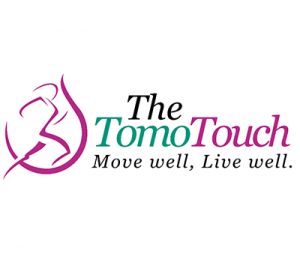 The Tomo Touch is a startup that we helped with everything from new business logistics to brand concept creation. We created a clean logo that combined a clinical concept with sports performance improvement. We continue to work with the client to develop new business and build a loyal clientele.